Pavilion planned for kids upon arrival. 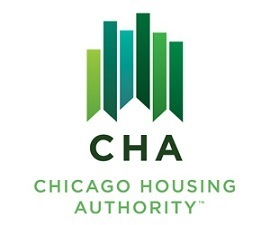 CHICAGO – (RealEstateRama) — Students from the Chicago Housing Authority will enjoy one final summer extravaganza before getting back to work, courtesy of Brookfield Zoo and Pangea Real Estate. Some 400 CHA kids between the ages of five and 12 will participate in a “Back to School” event starting at 11:15 a.m., TODAY, Thursday, Aug. 9, 2018, at Brookfield Zoo (Swan Pavilion). Afterwards, the kids will spend the day visiting zoo exhibits (including the Seven Seas Dolphin Arena) and eating lunch. Students will receive backpacks and school supplies courtesy of Pangea. There will be volunteers from Pangea and CHA.